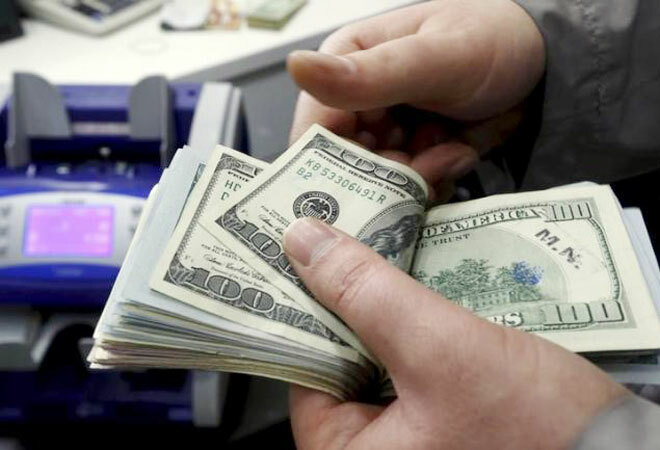 US Presidential elections, due next year, may turn out to be a show of financial transparency. Republican candidate Jeb Bush released 33 years of tax records that traced his path to a net worth of between $19 million and $22 million, reports Reuters. 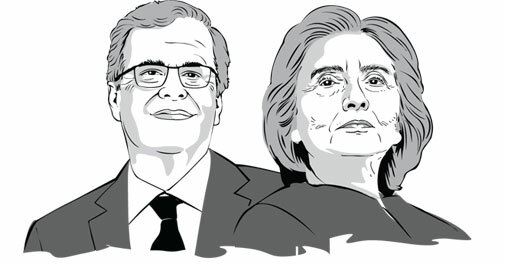 The pressure is now on Democrat Hillary Clinton and Bush's Republican rivals to declare their wealth. Hillary and husband Bill, the former president, said they had earned more than $25 million for delivering 104 speeches since 2014. Rajasthan politics is usually full of royal intrigue, and its palaces usually hog the limelight on the tourist circuit. 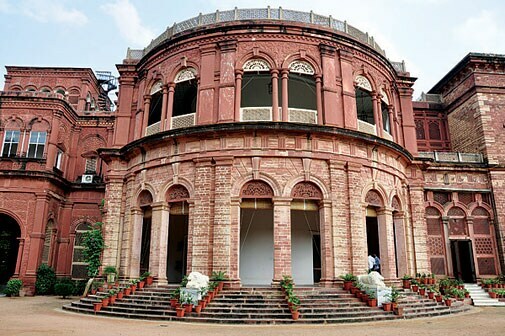 In a departure of sorts, Dholpur Palace, known as the luxurious Raj Niwas Palace Hotel, is in the eye of the Lalitgate storm in Rajasthan. The opposition Congress claims it is government property and backs it up with Archaeological Survey of India documents. The BJP claims it was stamped as a royal property by the UPA regime. 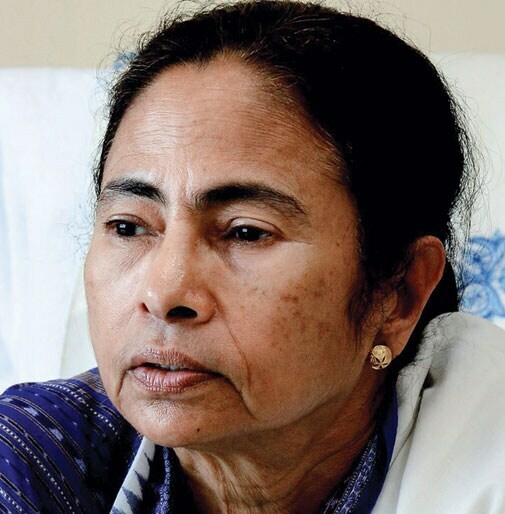 Back home, West Bengal Chief Minister Mamata Banerjee is preparing for Achche Din ahead of the state polls next year by ending a decade-old informal freeze on mass recruitment. She has announced a plan to hire 1.2 lakh peons and clerks, besides 70,000 teachers. The opposition is tongue-tied as no one can dare question this profligacy just before the polls. The move is estimated to cost up to `304 crore a month (`154 crore on teachers, `84 crore on Group C and `66 crore on Group D staff). This will inflate the state's salary bill by 7.5 per cent. In the largest corporate settlement in US history, BP Plc will pay this amount as penalty to the US government and five states to resolve nearly all claims related to the deadly Gulf of Mexico oil spill in 2010. The payment, to be approved by the courts, will be over 18 years. The rig explosion, the worst offshore oil disaster in US history, killed 11 workers and spewed millions of barrels of oil onto the shorelines of several states for nearly three months. BP shares jumped more than five per cent in New York trading immediately after the announcement. 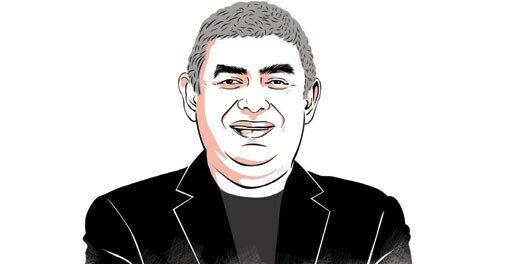 What to look for: The software industry is eagerly waiting for the first quarter results of Infosys to find out how it has been performing under its first non-founder Chief Executive Vishal Sikka. Wipro will reveal its numbers on July 23. India's top IT companies had posted disappointing numbers in the third and fourth quarters of 2014/15, and TCS showed muted growth this quarter. What to look for: The Modi government is set to face a determined Opposition on Lalitgate, which may throw a spanner in the works of its plans to push a strong legislative agenda. 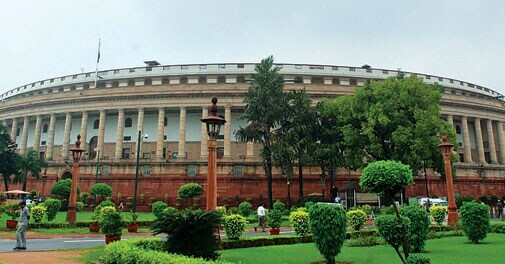 The Centre is looking at getting at least 17 Bills cleared by both Houses and will require cooperation from all parties. The land acquisition, real estate, and Goods and Services Tax legislations, which are being examined by parliamentary committees, are crucial to its reforms push. What to look for: The conference is being held for the first time in over two years. Prime Minister Narendra Modi is likely to address the inaugural session of the 46th session of the ILC. The meet is being organised against the backdrop of a looming strike threat by trade unions opposing the Centre's September 2 labour law proposals, especially the one regarding easing of norms for hiring contract workers. 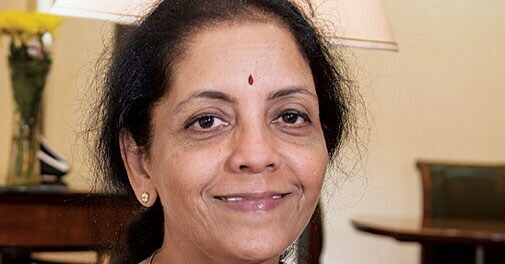 What to look for: The Commerce and Industry Ministry will discuss foreign direct investment in e-tailing and relevant tax issues with representatives of state governments. The sector's market size in India is estimated at around $5 billion annually. Global retail giants, including Amazon, along with domestic players want the government to relax foreign investment norms for e-commerce.